Where architectural innovation and natural inspiration come together. 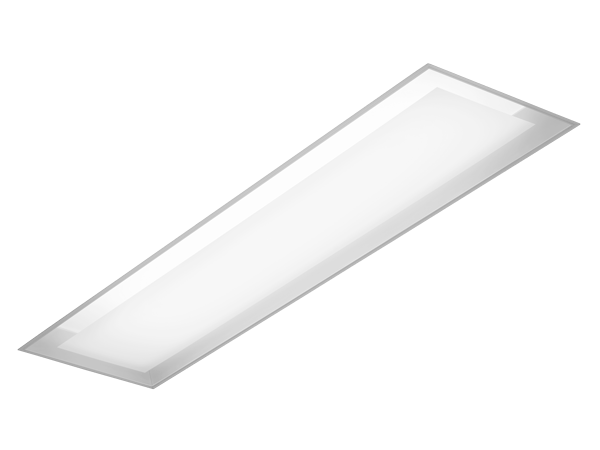 A non-directional luminaire with a unique design creating the impression of a floating bottom lens - like a cloud floating in the sky. Unique design which creates the impression of a floating bottom lens. 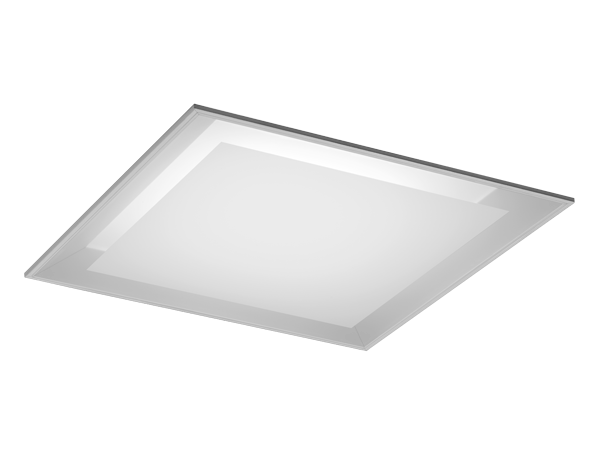 An optical microstructure provides glare control and a high level of efficiency. One-piece hinged optical assembly allows for easy access to LEDs and drivers.